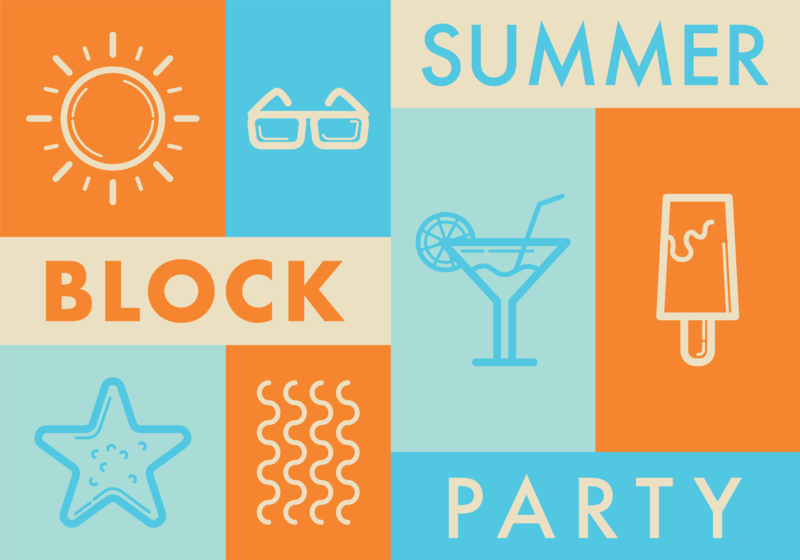 Chef Andrew, the Overland Park Neighborhood Association, and Ruby Hill Neighborhood Association are joining forces to present a block party for Denver Days 2018! Join in on the fun and meet some of your neighbors. We will barricade the street near Pasquinel’s Landing and bring in Food, Entertainment, Lawn Games and More as we spend a lazy Summer Sunday evening with friends and neighbors. Please reserve a free ticket so we can gauge how many people will be attending so we can plan accordingly.